When you choose to make your home at Shade Tree Trace at The Timbers, you’re choosing a home that is centrally located to all of your needs. 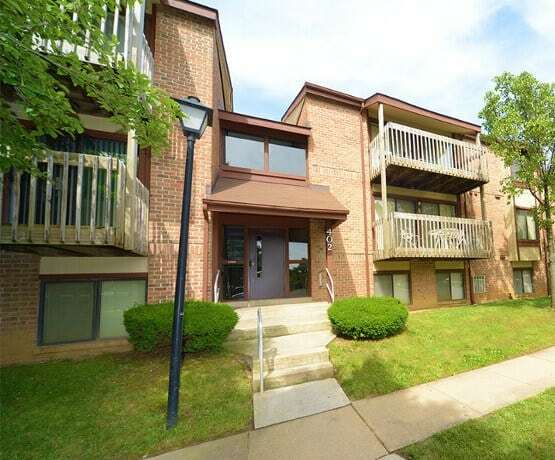 Our one bedroom, two bedroom and two bedroom with den apartments for rent in Catonsville, MD, offer you an ideal collection of apartment features and community amenities. 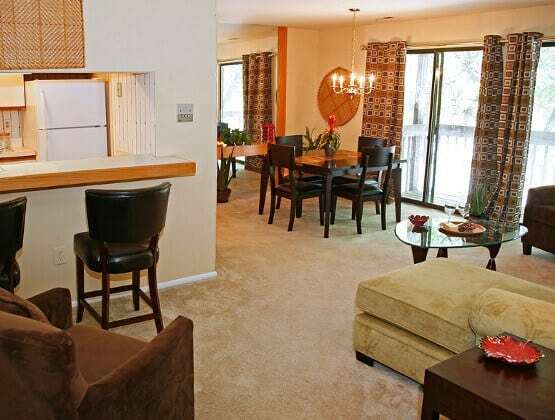 You can count on the presence of a fully equipped kitchen and 24-hour emergency maintenance. Classic and renovated kitchens are located throughout the community, we have something for every budget. Shade Tree Trace is located within walking distance of local shopping and businesses. You will love the short, easy commute to Baltimore’s top employers. Spend your down time by taking a walk on The Trolley Trail, grabbing a bite to eat at The Grilled Cheese and Co., or catching a game at Camden Yards. Stop by today and see Shade Tree Trace at The Timbers and learn more about our collection of apartment features and community amenities. We are open 7 days a week, Monday through Saturday 10am – 6pm and Sunday 11am – 5pm.